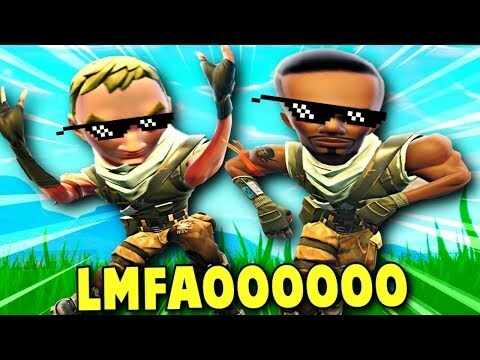 11 Minutes of Dank Fortnite Memes…. why you no make more video? CaN u ReViEvE mE nOw? 7:10 Fe4r, I don't feel so good.